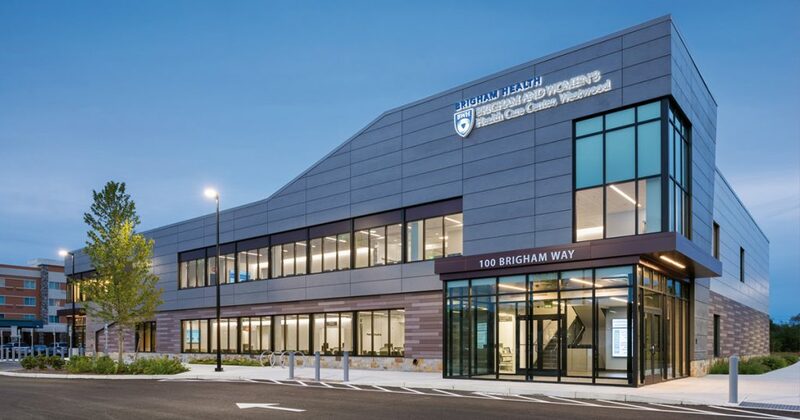 Brigham Health recently opened Brigham and Women’s Health Care Center, Westwood — a progressive multi-specialty outpatient center that delivers new levels of convenience to the local community. Designed by CannonDesign’s Boston office, the 30,000 sf prototype building is the health system’s first ground-up outpatient center and a bold response to the rise of consumerism within healthcare. 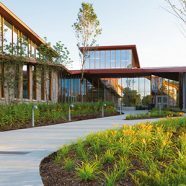 Located in the University Station Development in Westwood, Mass., and surrounded by retail, transportation, living and recreation components, the building makes health and wellness an ingrained part of everyday life. 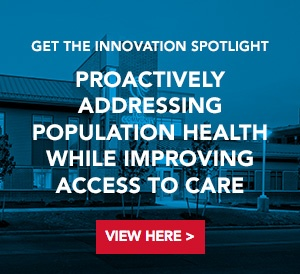 Designed to be infinitely flexible to keep up with the changes in healthcare, the building includes a universal grid structural system that allows interior spaces to easily convert to new uses without major rework. 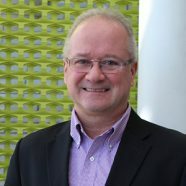 This grid also allowed the design team to standardize room types; each of the 36 exam rooms in the building are identical, for example, which expedited the schedule and delivered cost savings to the client. Recognizing the growth potential of the region, the building was also designed to expand vertically by two floors. The Westwood outpatient center is one of two clinics CannonDesign is leading based on the same flexible prototype developed by the firm. 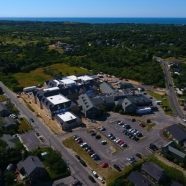 Within its first week of opening, the outpatient center in Westwood had already scheduled 500 visits, and the second center being built in Pembroke is anticipated to meet similar demand.